Tracking is an art form as well as a skill—just ask any hunter who has seen African trackers at work. But it is an art that can be taught and a skill that can be acquired. All mammals, including humans, have behavior patterns that can be learned and even anticipated. Cleve Cheney, a master at tracking both animals and humans, defines tracking as “learning to use all your senses to monitor your surroundings and to make logical and realistic deductions from what you have observed.” But how do you learn how to monitor the right elements in your surroundings and make the right deductions? The author will show you how, by using hundreds of photos and drawings to describe and depict the numerous variables. He has brought together a massive amount of information on the how, when, and where of tracking. For example, a track that is canting to the left indicates where to look for the next track, and the conditions of the track (such as erosion, insect marks, etc.) indicate how long ago it was made. This fascinating and useful book—by far the best on the subject—will turn a neophyte into a person with a basic understanding of tracking. For those who want to learn more than the basics, this book is a treasure trove of tracking information, insights, methods, and knowledge. 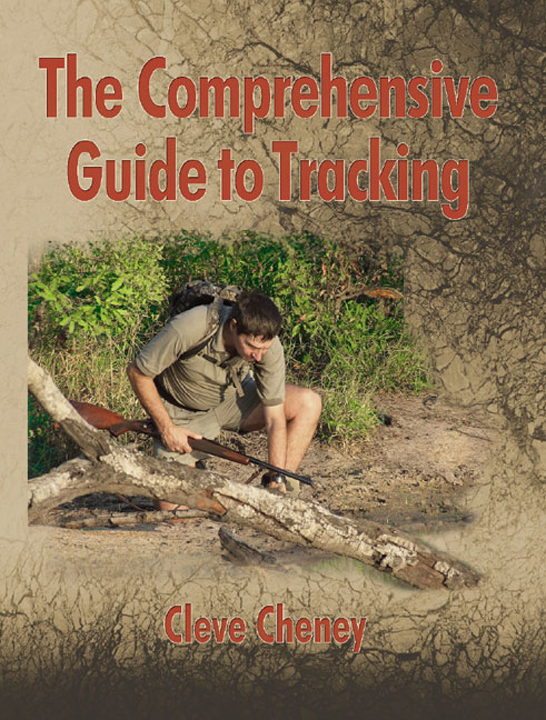 This book is huge, but it is divided into logical sections: teaching yourself to track; understanding wildlife behavior; identification of tracks and signs; gait patterns and pressure release; blood trailing; tracking specific animals; track, stalk, and approach; bird, reptile, and invertebrate sign; man tracking; and dangers in the bush. Nothing is left uncovered—this is the bible for trackers and tracking! Submit your review for "The Comprehensive Guide to Tracking"